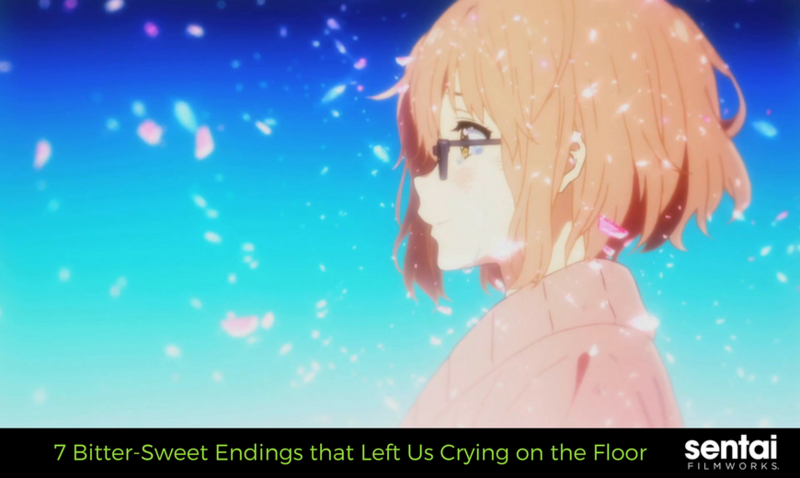 Some anime makes us ball our eyes out because of how sad the ending is. Others are tragic but don’t have such a depressing ending because they leave some room for hope. From ambiguous deaths to hope that characters will live on despite their passing, they’re bittersweet, and we smile through our tears because at least we have that one good thing to carry us over. We will spoil endings. Spoilers ahead. We repeat spoilers ahead. In the end, Nobunaga was betrayed by Mitsuhide, and was killed by him but not before declaring that he forgave Mitsuhide. He took on the role of the Destroyer King to destroy the power of destruction, even if it meant his death. 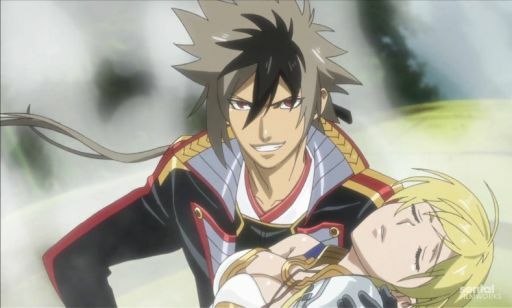 We see how Nobunaga and Jeanne are at death’s door but not before declaring their love for each other and promising to meet in the next life. Talk about tears and ugly sobbing! The first season ends on a good note but the second season leaves us crippled in agony as we watched our favorite bishonen play out their historical counterpart’s destiny. We see each one of them fall and can’t help but cry while we mourn these wonderful characters. Our favorite and most tragic scene is when Hijikata fights Kazama, while Hijikata technically wins all the viewer sees is him falling into Chizuru’s lap. The heartbreak! While his status of alive or dead is left up to the viewer’s interpretation, we will take the alive approach. We can’t handle the alternative. A brutal show about a revolution in an unjust kingdom, and fell in love with Night Raid and their ideals while they try to make a better world. Which makes the ending that much harder to watch as we see our favorite heroes die in their battle against The Kingdom. 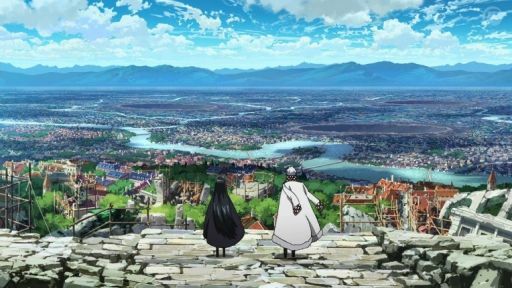 Their numbers dwindle until the last fight between Akame and Esdeath, as these two-fierce women give it their all and decide the future of their kingdom. With so many friends gone, we are left with a bittersweet victory. While they have achieved their goal it came at a high price that few would be willing to pay. After the yokai is back inside Akihito, we see the limited time Mirai has left, and how she uses it to tell him that she’s in love with him. 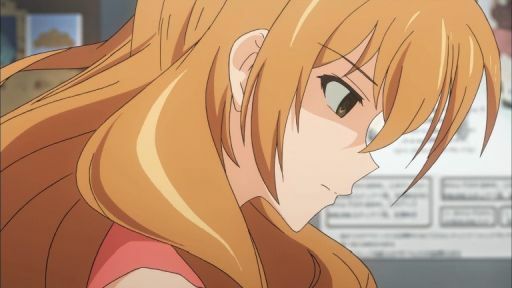 Our hearts cracked as we see her disintegrate into the wind and Akihito’s painful cries to get her back. 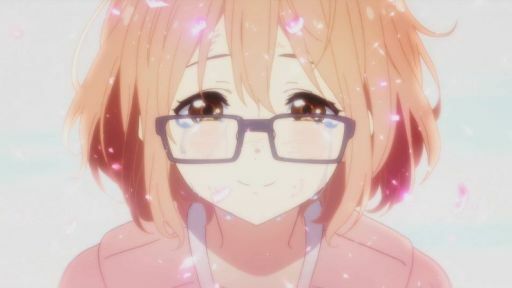 We’re left with an uneasy feeling that Mirai might not come back, but we’re proven wrong when we see her standing on the same rooftop where she first met Akihito. Yes, we fell on the floor and cried tears of joy that at least they got to see each other once more. We can’t talk about bittersweet endings without having Clannad After Story on the list. With an alternative ending in the last episode, we see the finale we all wanted, but we also have the conclusion where Ushio dies. These two different conclusions leave us with a massive hole in our hearts, and a question of which is the real ending. All we know is that we will take the happy ending any day. In our hearts, Tomoya and Nagisa are living happily in some distant reality with their precious daughter Ushio. The ending left us with some harsh truths, and we said goodbye to Mitty. We’re left both with tears and happiness that Mitty can finally escape her painful state. Unfortunately, we know that the act weighs heavily in Reg and Nanachi’s mind, but at least peace was found in the midst of so much cruelty. We loved the way MADE IN ABYSS made us fall in love with the characters and didn’t shy away from showing the harsh environment of the abyss. We learned that despite the grimmest of times all we need is someone to be kind. 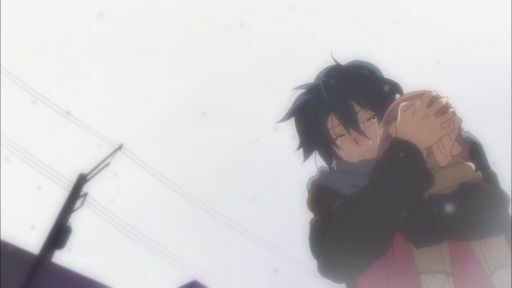 The ending makes any romance lover’s heart just sting with the anticipated confession scene and Linda’s acceptance of Banri’s change of heart. It left us with a bittersweet taste because we know that Linda was in love with him but in the end had to step aside for him to be with his new love. It teaches us that sometimes you have to let things run their course. Maybe if things had gone differently, it would have been Linda, not Koko, standing on that bridge. Is it sad or just realistic storytelling? Sometimes it is both, but at least we get glimpses of a happily ever after. What’s your favorite bitter-sweet anime ending? Tell us by tagging us @sentaifilmworks on Facebook or Twitter.